Company in Singapore. The minimal taxes are a huge factor which makes Singapore an attractive place to incorporate an offshore company. Singapore has made developments in tax and corporate laws in order to make it easier to reach tax efficient results. Singapore has abolished the two-tier tax system. Income of a corporation is only taxed once at the corporate level. Dividend payments by a Singapore company are not taxable to the recipients. Income sourced from outside of Singapore: not taxable in Singapore. Capital gains: not taxable in Singapore. A company (of no more than 20 individual shareholders) with annual turnover of S$2.5 million or less (revised to S$5 million after one year) is exempt from annual statutory audits. Singapore has involvement in tax treaties. In certain cases, tax treaties can be used for the reduction of taxes in treaty countries where investments are held. In order to international your assets, you must relocate your business or create an offshore company. Over the past few years, the search for “Offshore Company” has increased drastically. This is because offshore incorporations are loaded with many indispensable benefits. As you browse through the internet, you will come across various websites that promise quick registration and tax free benefits in nations like British Virgin Islands and Panama. If you are planning to kick start an offshore company, Singapore might be an ideal destination for you! 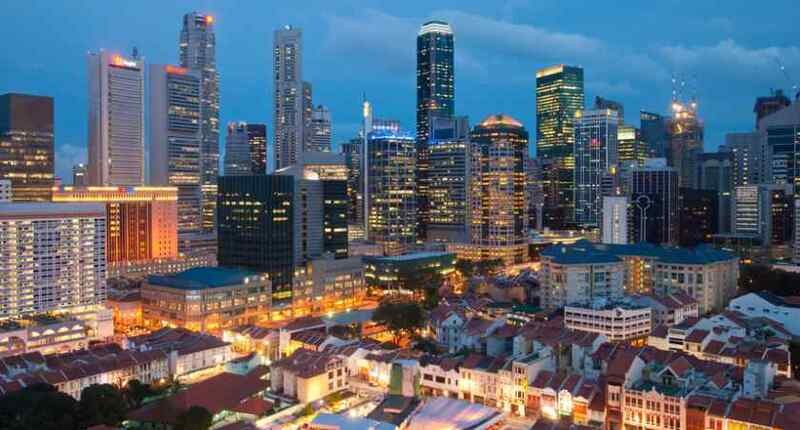 From business friendly traits to tax benefits to legitimate work strategies, Singapore is certain a safe haven for investors. The next few lines will give you a quick walk through few wonderful advantages of an Offshore Company in Singapore. The quest for idyllic instruments that support investment holdings is an on-going and fascinating struggle. To make things extremely difficult, various economic scenarios have resulted in drastic financial complications and stringent rules that can affect the net worth of your funds. Many countries have implemented banking methods and corporate policies that can have a mighty impact on how and when you make profits. Thus, the idea of opening an offshore company can be an arduous one! Luckily, Singapore will save you from all these hassles. The country has many viable investment options that are much better than other offshore companies. An Offshore Company in Singapore will delight you with tax minimization benefits and wealth maximization benefits. 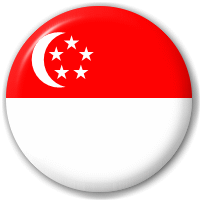 Results of an Offshore Company in Singapore will differ from one client to another. You must not expect your company to function like your friends! However, here are few key considerations that make Singapore a wonderful offshore company destination. 1) Singapore is identified as a tax haven! It expects potential investors to pay minimal corporate and development tax. Singapore adheres to many rules and regulations to make it a tax haven. Technically, the destination comprises of a two tier tax system. Profits and income of corporations are taxed at corporate level only. By default, dividend payments are not taxable. 2) Income that comes from outside Singapore are not taxed! 3) Singapore doesn’t tax capital gains! And, the corporate tax rates are as low as 17%. 4) An Offshore Company in Singapore with a turnover of S$2.5 million or lesser are not expected to engage in annual statutory audits.